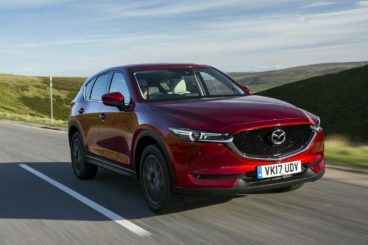 Estate cars have never looked better, and the new Mazda CX-5 Estate is a case in point. The listing price is quite high, but you get a good amount of standard kit. 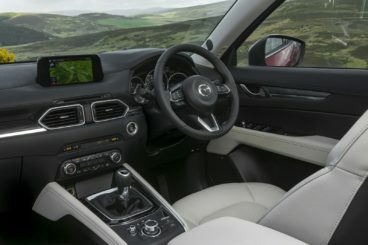 Included with the entry-level model is sat nav, LED headlamps, a DAB radio, twin-zone climate control and 17” alloys. Where safety is concerned, we have no concerns. 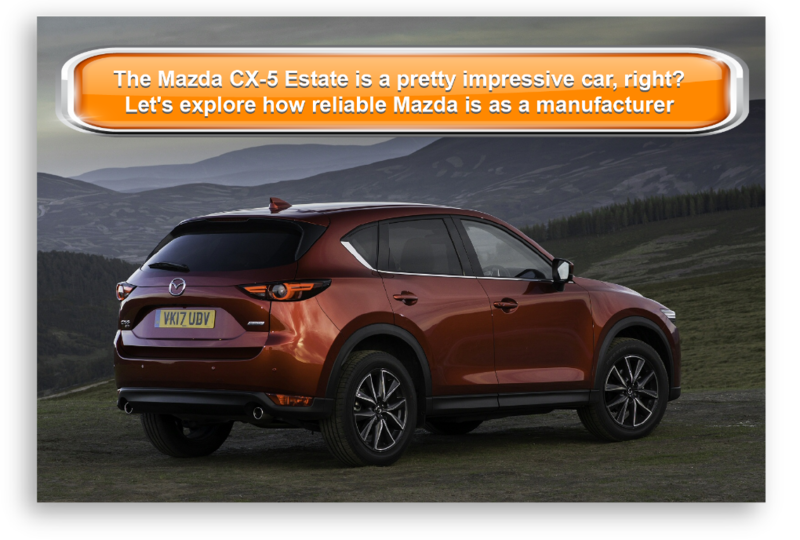 It hasn’t been crash-tested by Euro NCAP yet, but we expect it to achieve the 5/5 score of its predecessor. Autonomous emergency braking is included in the standard safety kit, as are airbags and traction control. However, only the Sport Nav model gets blind spot monitoring and an enhanced autonomous emergency braking system. There are a few engines to choose from, including two petrols. A 1.2-litre 128bhp kicks off the range, and does 0-62 in 10.8 seconds. It’s the cheapest option, and because of its smoothness, a more-than-worthy option. 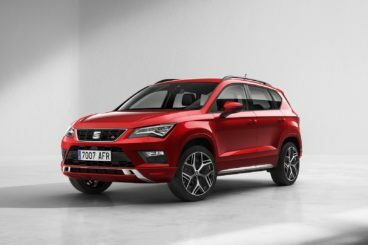 A bigger 2.0-litre diesel engine is also available, but the 118bhp makes economical sense. It returns over 70.6mpg fuel economy and emits just 104g/km of CO2. The 99bhp emits 99bhp, while the beefiest 2.0-litre 178bhp diesel returns 58.9mpg and emits 124g/km.